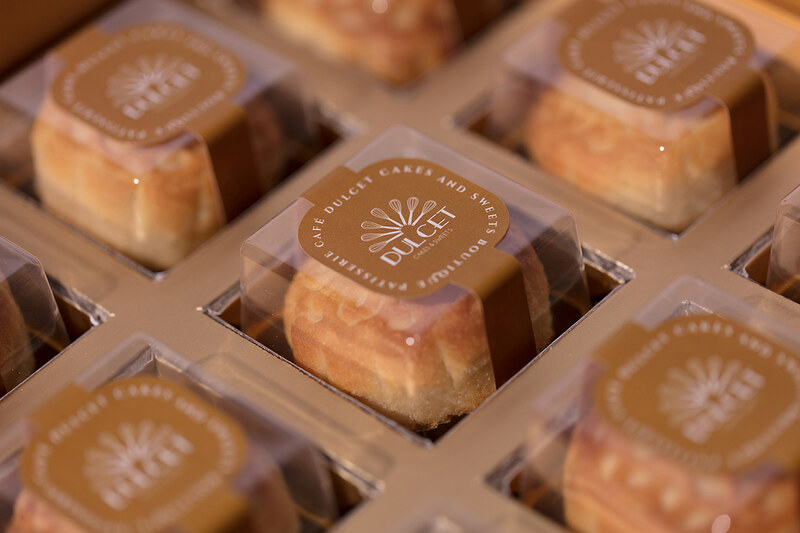 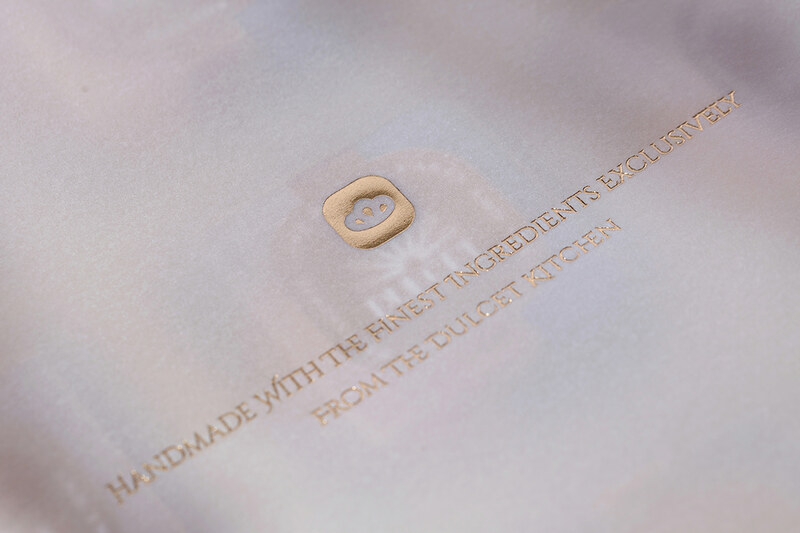 Located in Burwood Sydney, Dulcet’s philosophies is to infuse on all the perfect ingredients, capturing the authentic and irresistible flavours that people crave for. 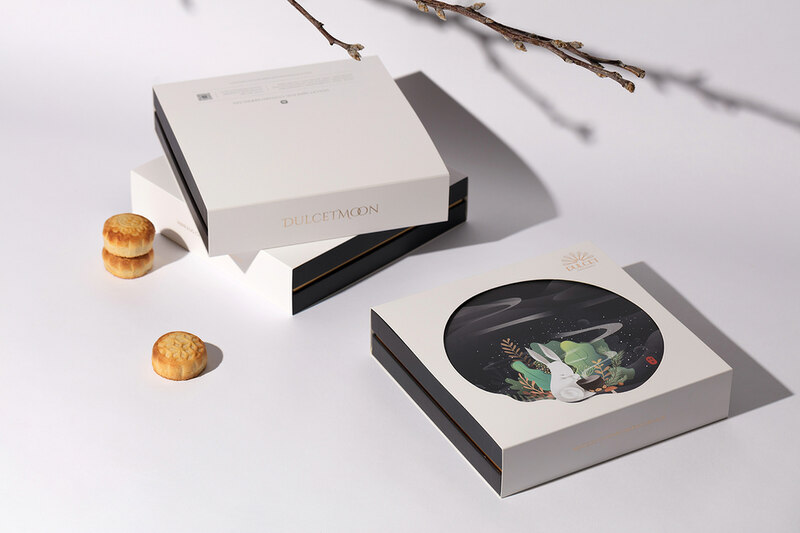 Their creations use the traditional way and strive to bring to their customers, the beauty and essence contained in nature. 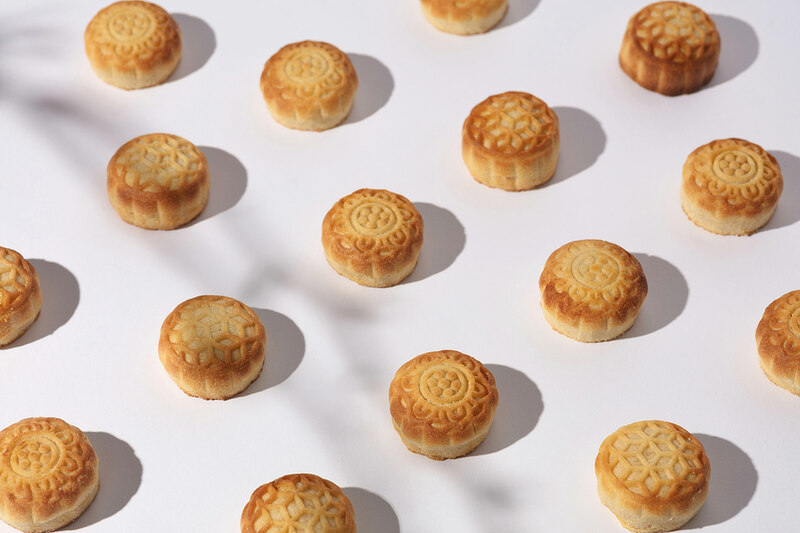 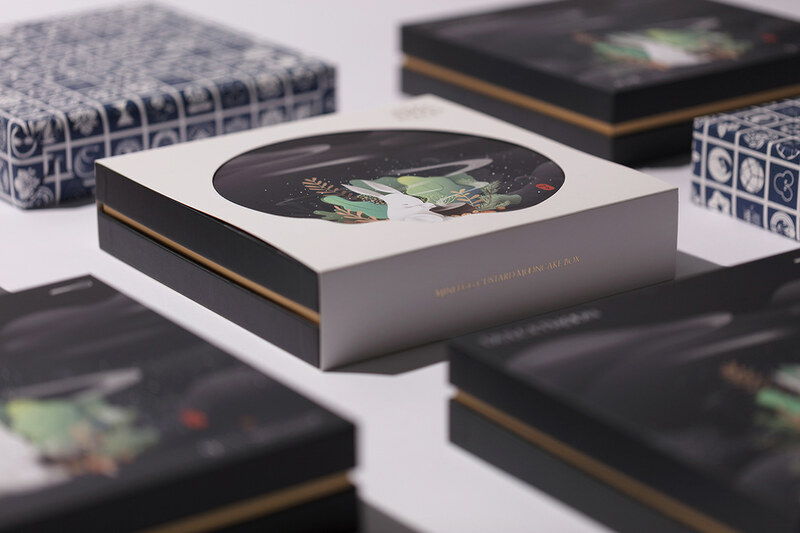 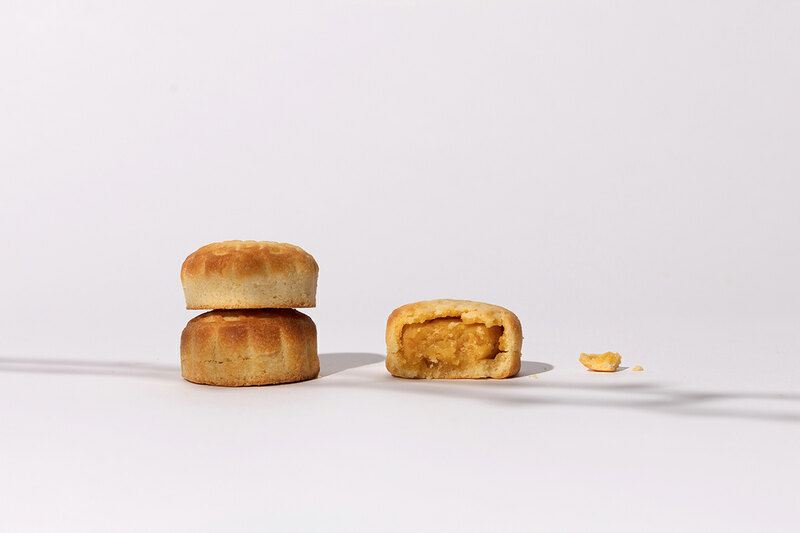 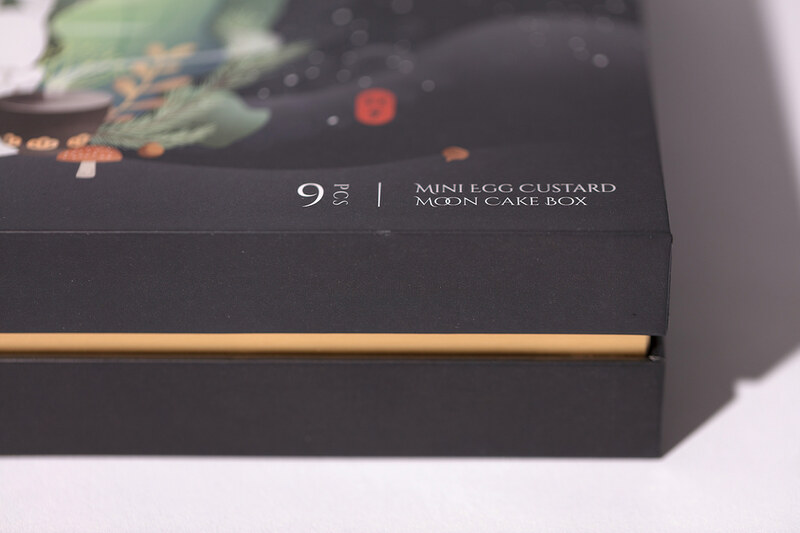 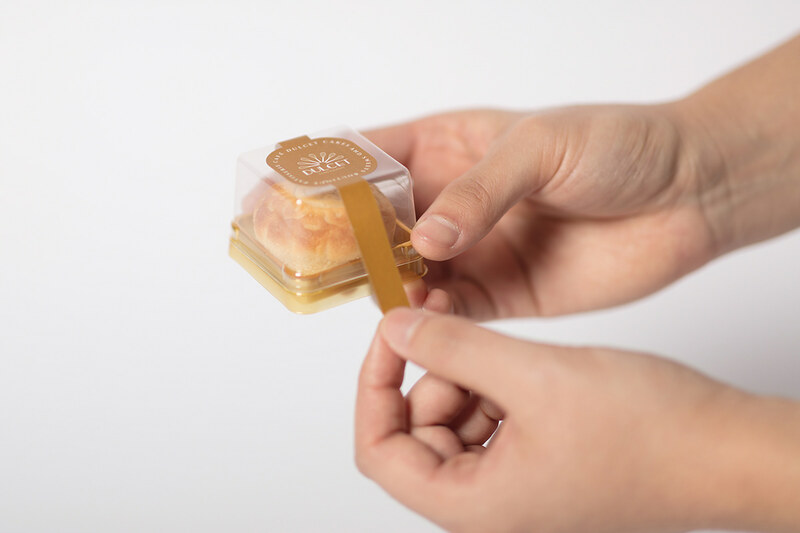 The mooncakes are not just about satisfying our taste buds - it is a symbol of yearning and love. 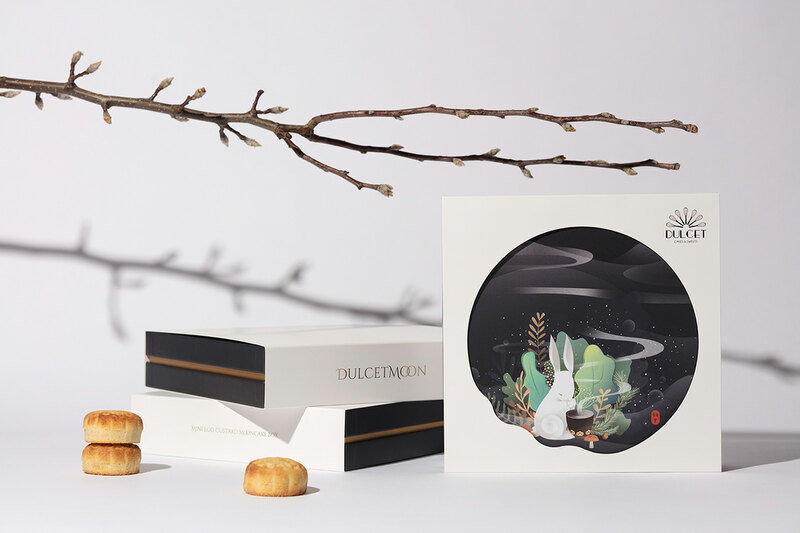 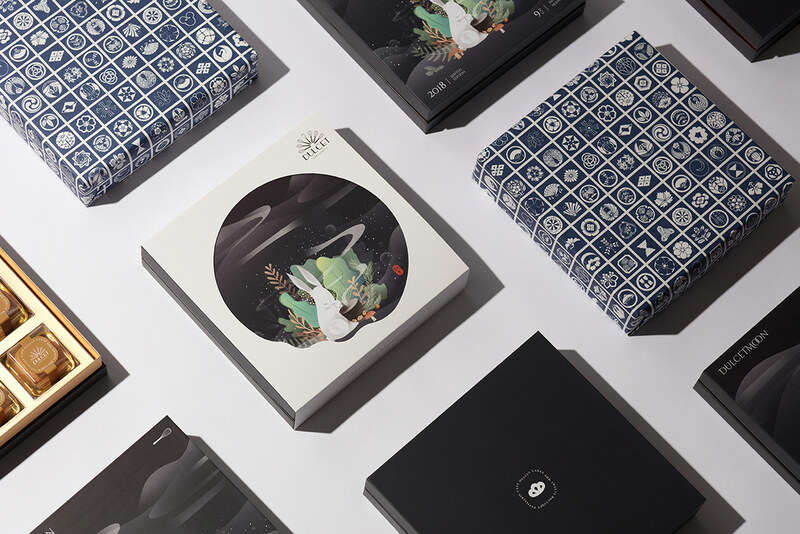 The ‘Jade Rabbit’, the main character in the famous Chinese Mid-Autumn story, is the concept for the illustration. 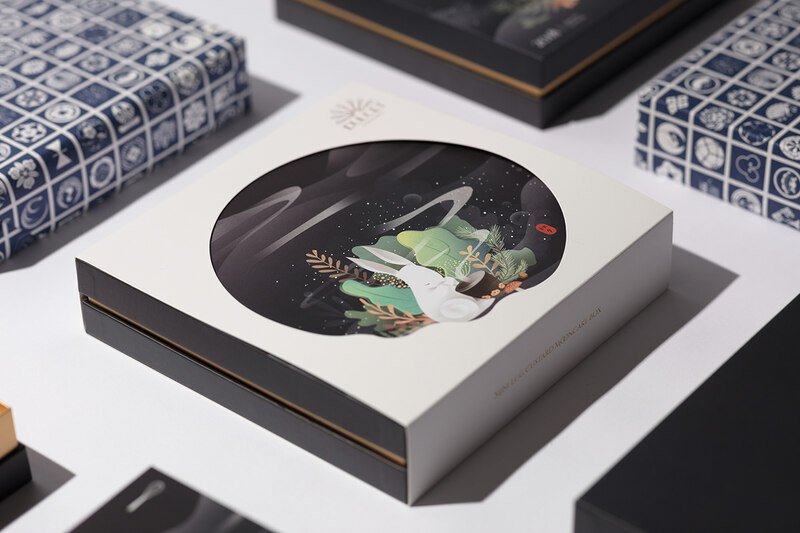 Children are told that the Jade Rabbit is on the moon with Chang'e (The Moon Lady). 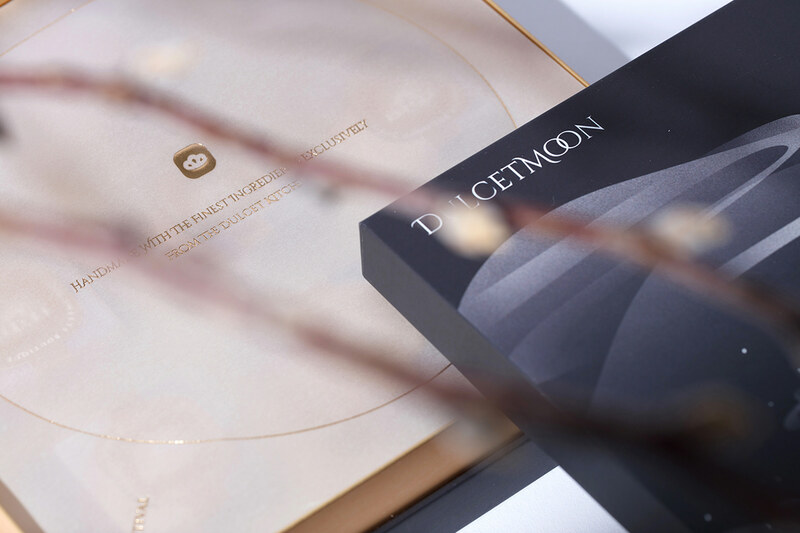 The idea of serenity is encapsulated in the flawless white outer layer to project undeniable purity, contrasted by the circular cut-out to not only signify the moon, but also to reveal the inner beauty of the illustration beneath. 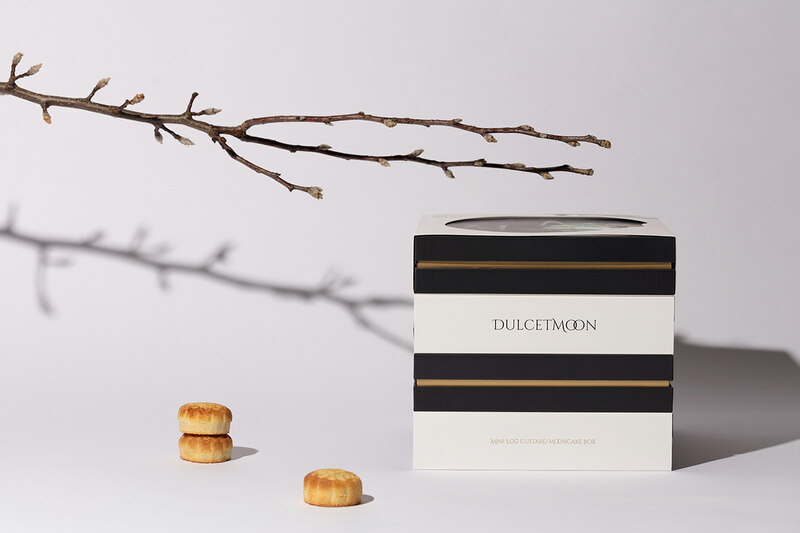 Minimal and vivid in one – a true reflection of what Dulcetmoon embodies.